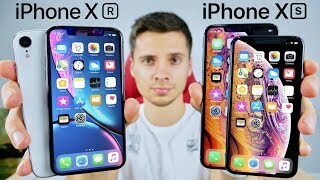 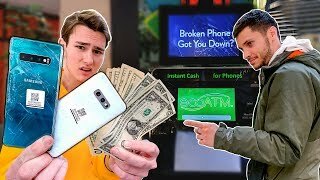 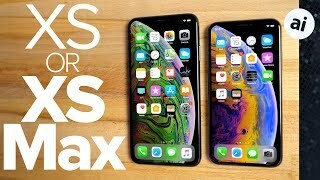 iPhone XS vs XS Max - Which To Buy? 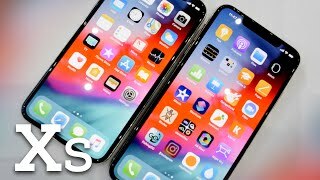 The 2018 Apple Keynote just wrapped, we got the new iPhone XS, XS Max, and XR - but which one is the best smartphone to buy? 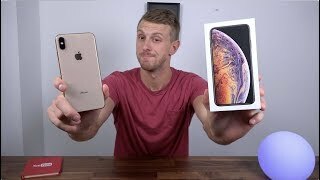 Here are my thoughts on the next generation iPhones with the boss iPhone XS Max in Gold 512GB coming to my hands soon! 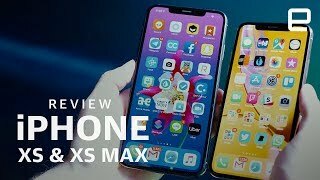 At the 2018 Apple Keynote on September 12th they unveiled 3 new iPhones, including a new iPhone XS, a supersized version called the iPhone XS Max, and a less expensive version called the iPhone XR. 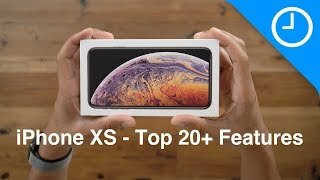 The next generation flagship model will be the iPhone XS, which features an upgraded processor and cameras. 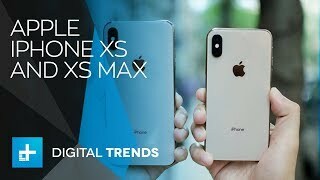 The plus-sized version, the iPhone XS Max, has a 6.5-inch display and is priced at $1,099 - the BIGGEST screen Apple has ever produced for a phone to date. 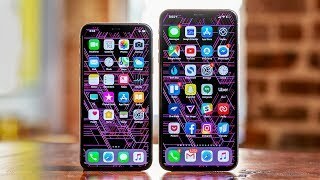 The "entry-level" 6.1-inch phone, iPhone XR, has a price tag of $749. 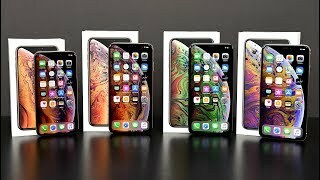 Let me know which smartphone you like in the comments! 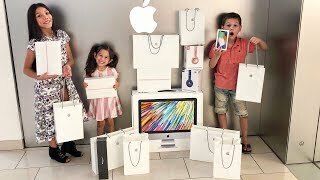 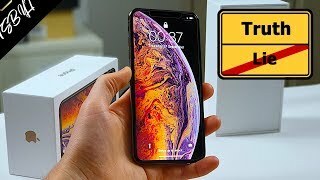 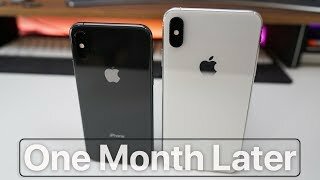 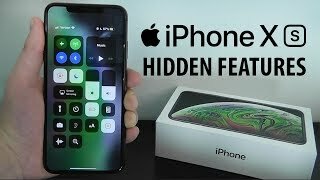 iPhone XS Max Release Date & Rumors! 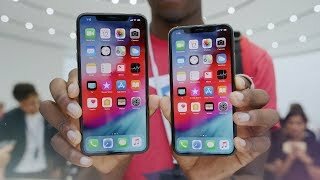 iOS 12 Finally Perfects the iPhone X! 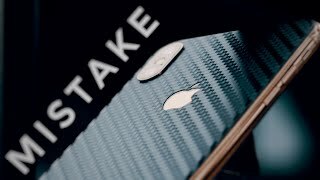 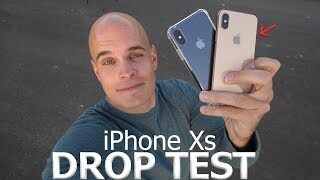 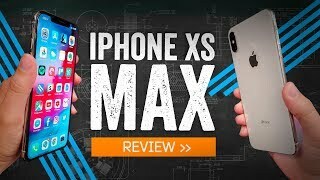 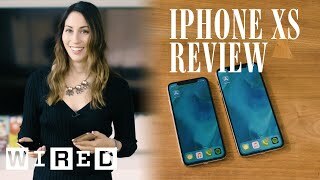 iPhone Xs Max Impressions After 1 Week: I Needed A Replacement!